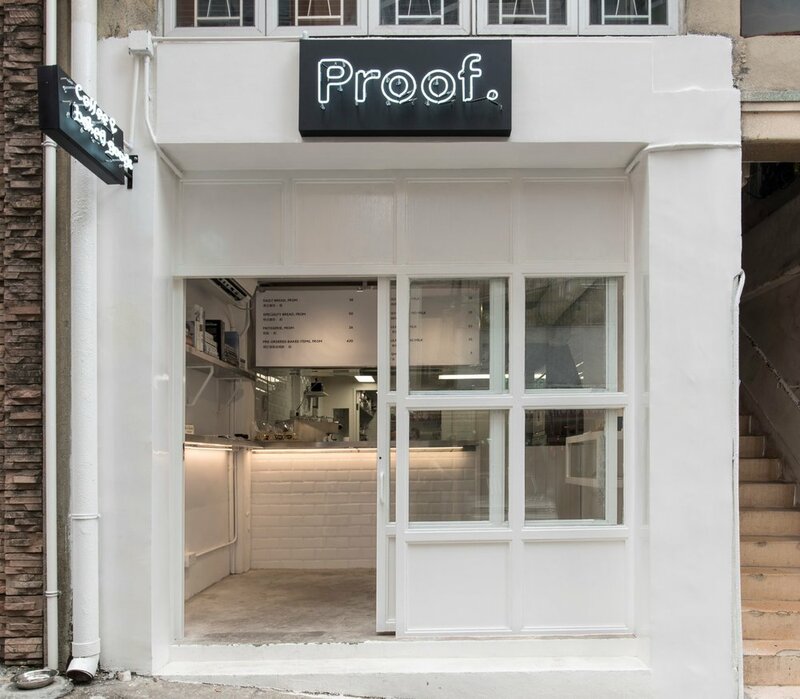 Proof is an artisan bakery in Happy Valley, Hong Kong. Unbleached flour, water, salt and leaven. No preservatives. No additives. No improvers. No stabilisers. Made fresh on site each day by artisans. All our surplus product goes to charity. We also have house-made packaged granola and cookies. 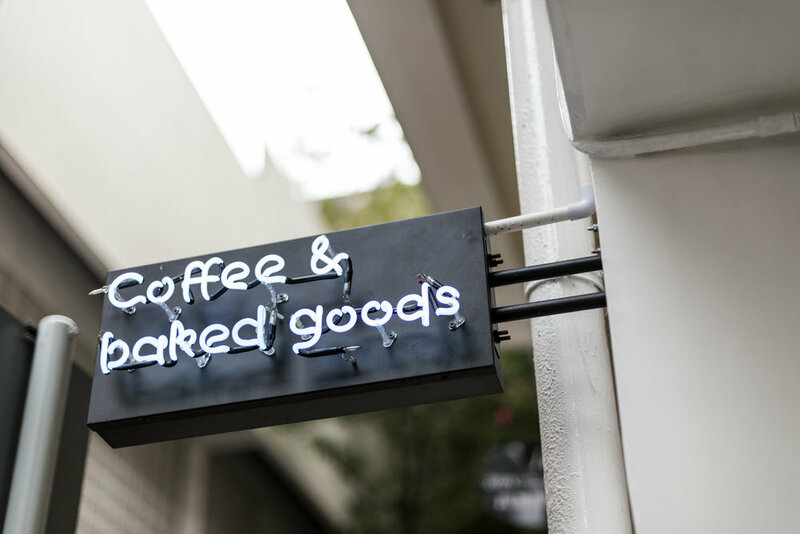 Our coffee beans are roasted in Hong Kong by Redback and our espresso machine is from Rocket. Our estate tea is from Tea Concepts. 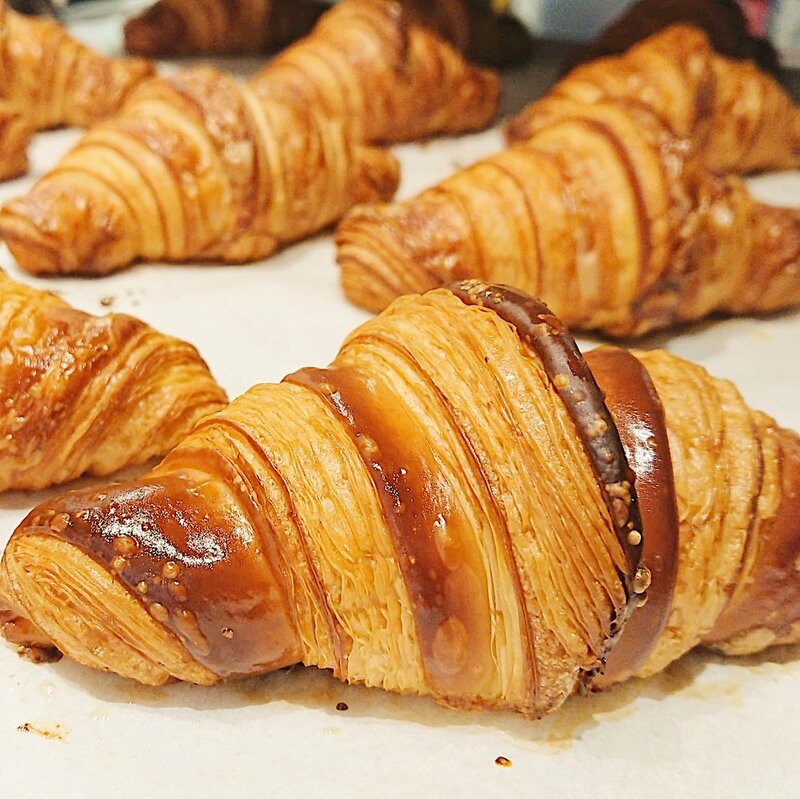 Sourdough, bagel, brezel, multigrain loaf, pain de mie, croissant, ham and cheese croissant, pain au chocolat, cinnamon roll, bostock, muffin, scone, quiche. Weekday items plus kouign-amann, other specialty pastries, ciabatta, baguette and other specialty breads. See us in Time Out, Honeycombers, South China Morning Post, Apple Daily, Midway, Sassy Hong Kong, Hong Kong Madame, Honeycombers, The Hub and Green Queen. We believe in #freshbaked #handmade #realbread. This series of videos illustrates these values.